These small packs are conveniently sized to take on the go. 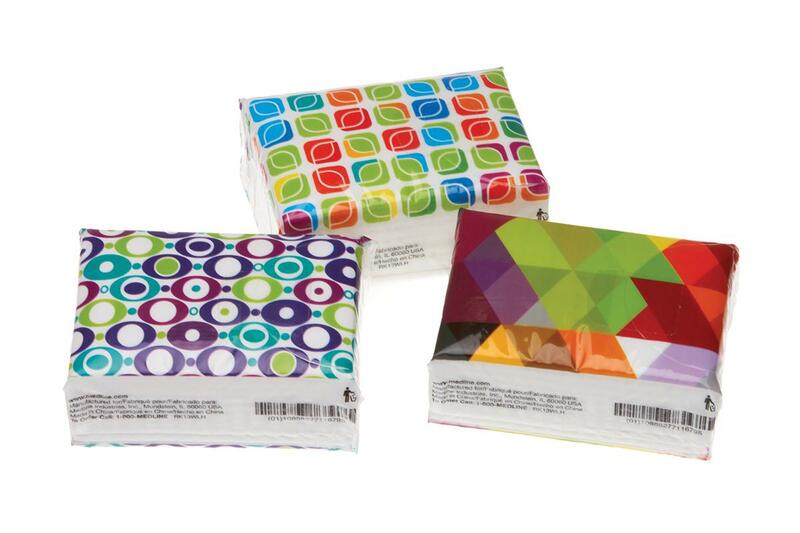 Packs are designed in bright colors and fun shapes. Safelock Chemotherapy Drug Transport Bag 12 x 15"